This past weekend Diddy, while celebrating his birthday on the beaches of Copacabana, made the announcement that he is changing his name for the umpteenth time. 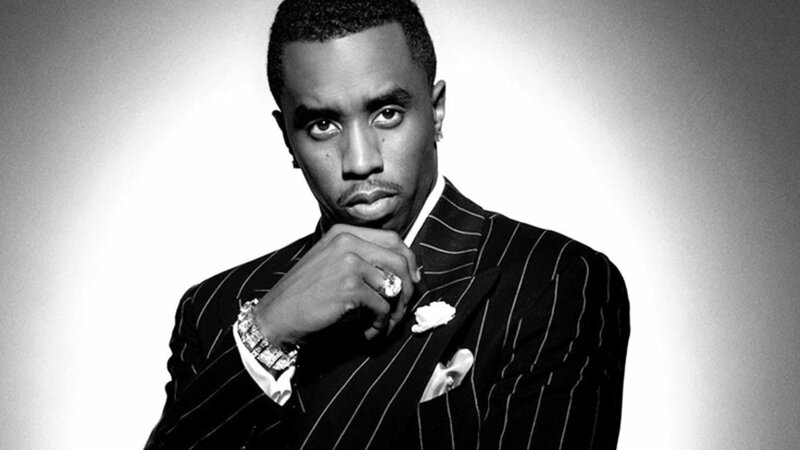 No longer will the music mogul go by Diddy, P.Diddy, Puffy, Puff Daddy, or any other of the numerous monikers he has had during his lengthy rap career but instead will only respond to Love or Brother Love. You can watch Brother Love’s big video announcement below and let us know what you think of Bad Boy Records head honcho’s new name. I did it again BREAKING NEWS!!!! MY NEW NAME IS LOVE OR BROTHER LOVE!!! Or NOTHIN! HAPPY BIRTHDAY TO ME!! !